1. I think this is so awesome. 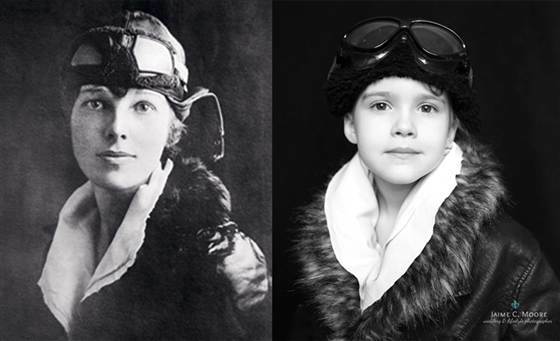 A photographer mom dresses her daughter up as inspirational women like Amelia Earhart and Coco Chanel to help her be excited about occupations besides princess. 2. 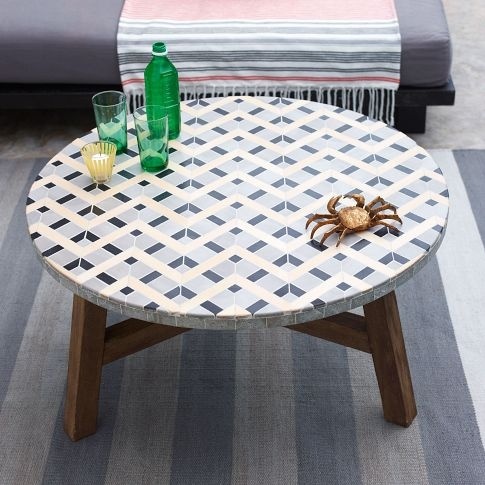 I think this table from West Elm is so pretty, but I'm wondering if the mosaic pattern could be mimicked with paint (and taped lines)? 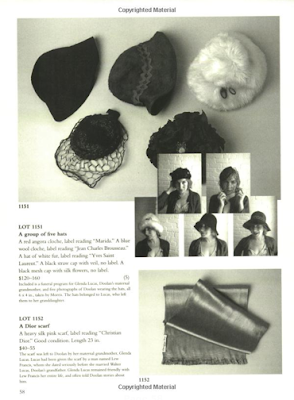 It may be worth a shot on a thrift store or Ikea table! 4. 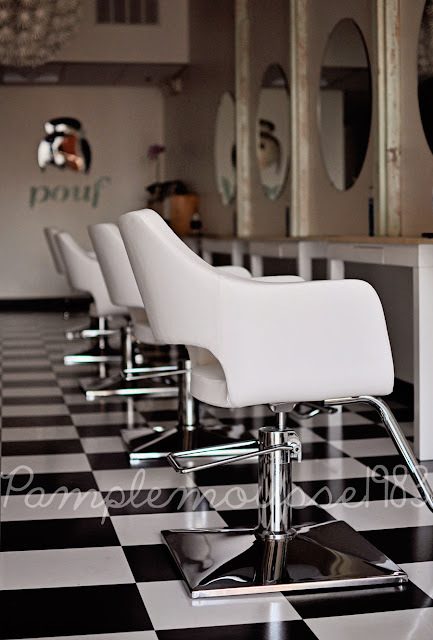 For the Dallas people: My sweet friend Maryam (blogger/mama/photographer behind the blog Pamplemousse1983) has opened a blowout salon called Pouf and the grand opening party is tomorrow. The aesthetic of the salon is so modern and peppy, and I highly recommend that you pay them a visit. 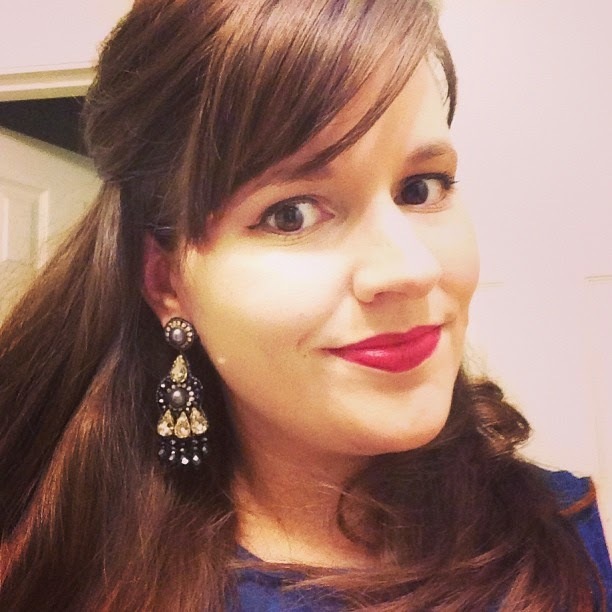 Those ladies were able to turn my elbow length thick, straight hair into perfect beachy waves. 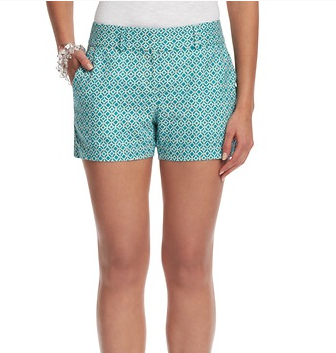 Check them out at poufblowout.com! 5. I remember being intrigued by this book when it came out in 2009, and I was reminded of it again this week and now I can't wait to suggest it to my book club! 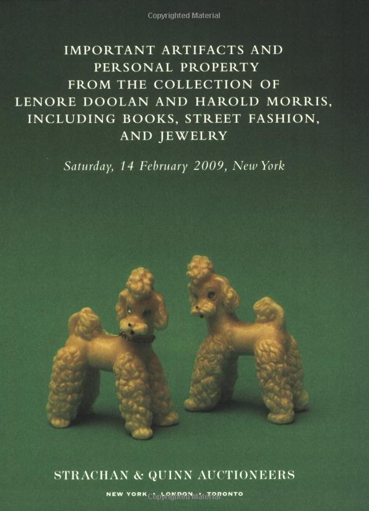 Important Artifacts and Personal Property from the Collection of Lenore Doolan and Harold Morris, Including Books, Street Fashion, and Jewelry is a work of fiction in the form of an auction catalog. By looking at each listing, you'll learn the protagonists' love story - there are is not a traditional narrative. I think it sounds so interesting and will be a fun read!